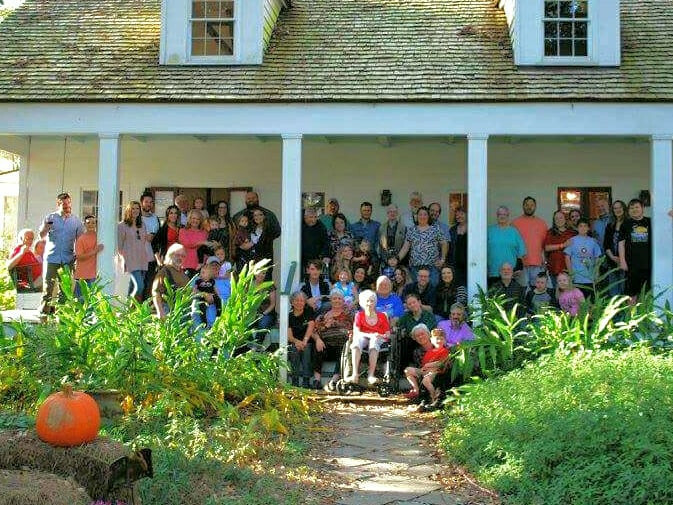 On Tuesday nights, we usually have the kids and grandkids to supper. It started with tacos, so we call it Taco Tuesday, but we don’t let the name limit the menu. 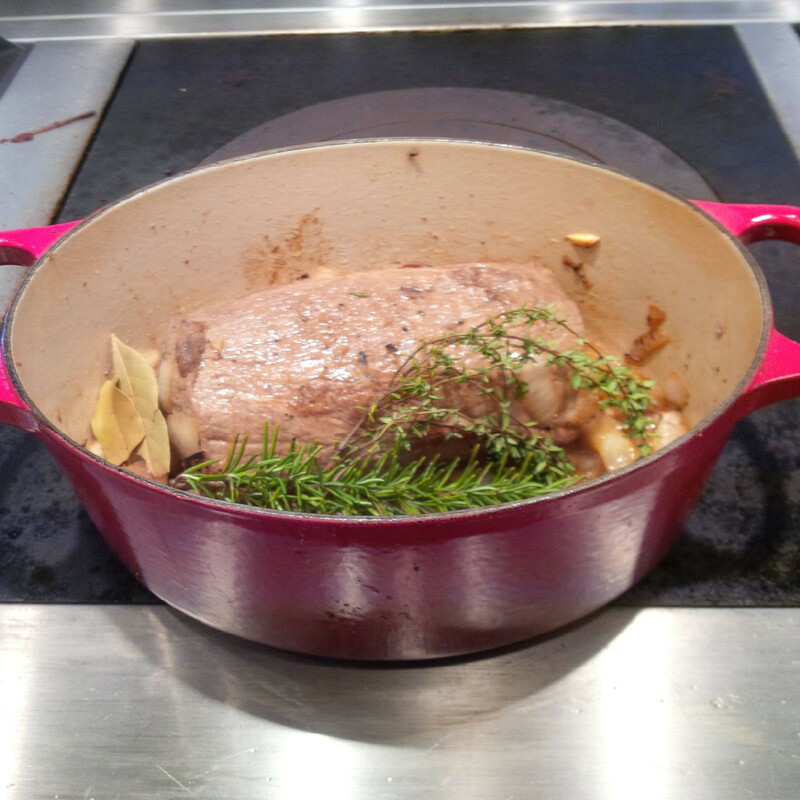 The recipe is easy, and, although the roast spends 2 to 3 hours in the oven, total prep time is only about 15 minutes. 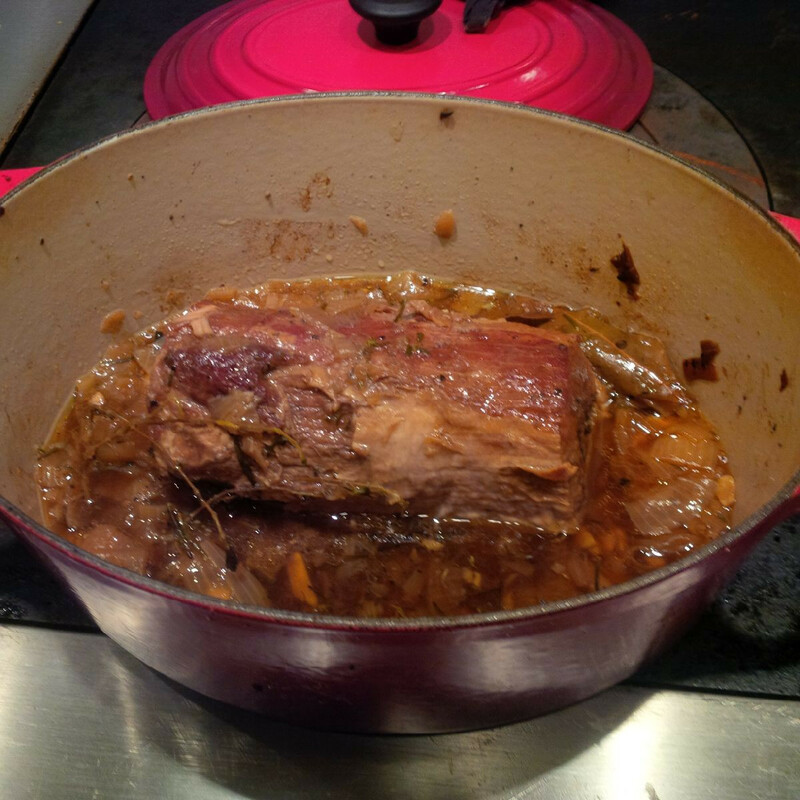 I used an eye of round (from Brookshire Farm, of course), but this recipe can work with any of the brazing cuts – rump roast, shoulder roast, bone-in chuck, and the like. 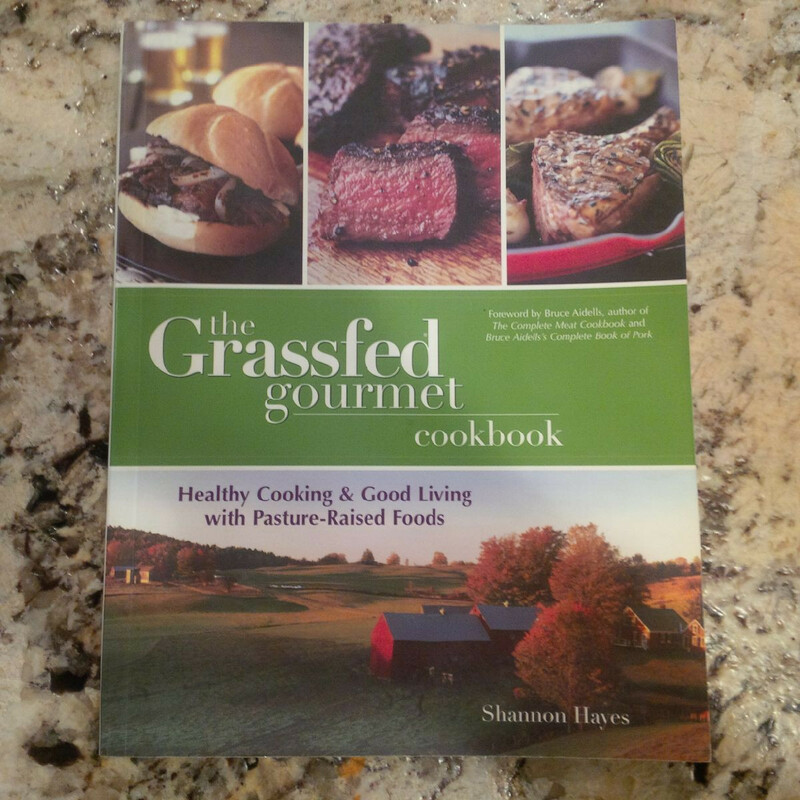 Just make sure that you are using quality, grass fed beef – it makes a difference. The recipe calls for a 2 ½ to 3-pound roast; if you use a bigger roast, simply increase the other ingredients proportionally. My eye of round was 1.85 pounds; I made no adjustments to the proportions and it turned out great. 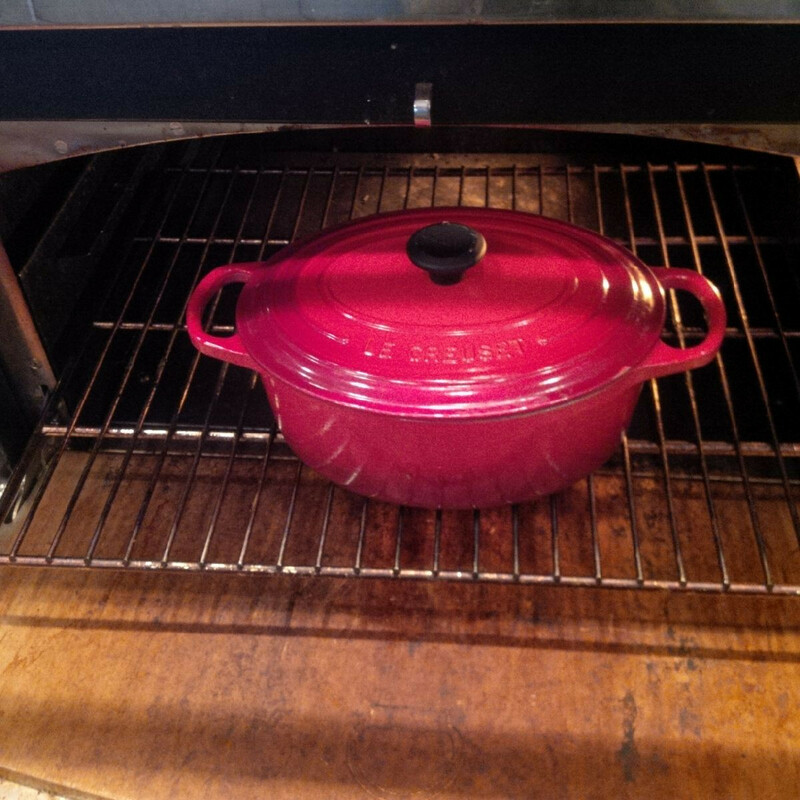 Use an oven-proof pot with lid such as you would for a pot roast; it should accommodate the roast, but not be too big. Pre-heat your oven to 225 degrees F.
Herb bouquet of fresh thyme, fresh rosemary and a bay leaf (I cut these from our garden; use a generous amount – see my picture below). If you cannot get fresh herbs, you can substitute 1 teaspoon each of dried thyme and rosemary, but it is impossible to beat the contribution that fresh herbs make to this dish. -Remove from heat; add brandy and flame (you will need to light the brandy with a lighter or a match; be sure that the flame will be safe; I always keep the pot lid handy to snuff the flame, if needed). -Cover and place in oven for 2 to 3 hours (until tender). 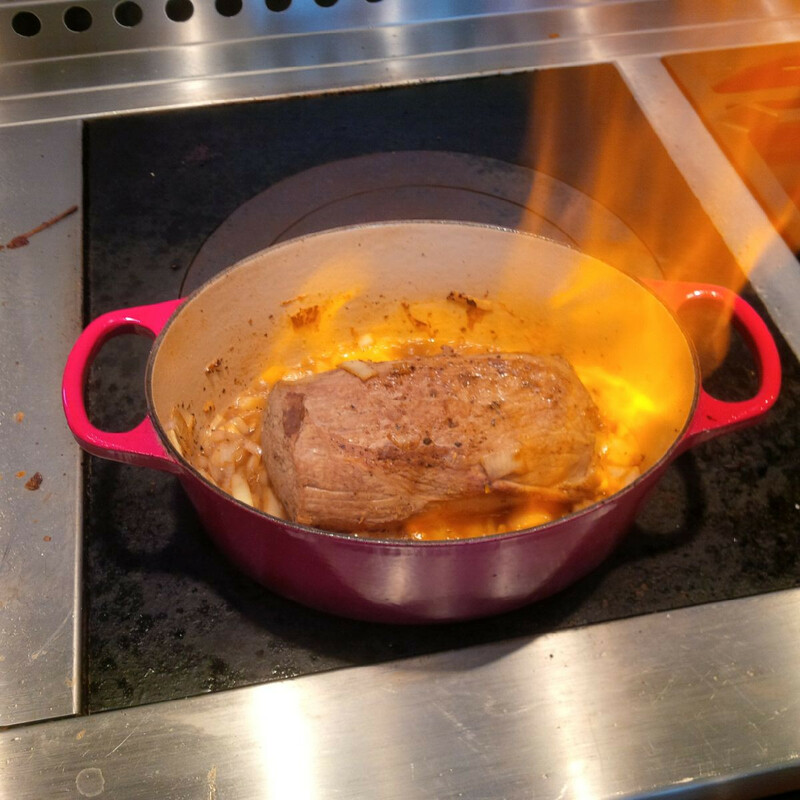 Don’t worry about checking this frequently; it is important that it cook long enough, but it is not a problem you continue to cook it for a while after it becomes tender. -All of the cooking liquid comes from the beef, the onions, garlic, shallots and brandy. As a result, the sauce is wonderfully rich and infused with the fresh herbs. 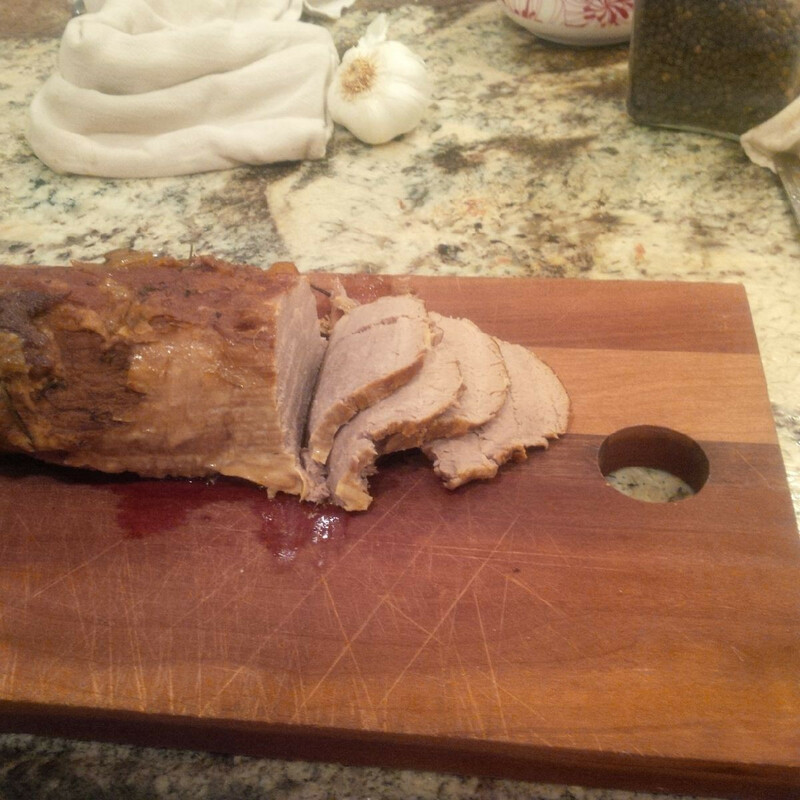 Put some of the sauce over the slices of roast when you serve. There is also enough to top mashed potatoes (or polenta, or rice). 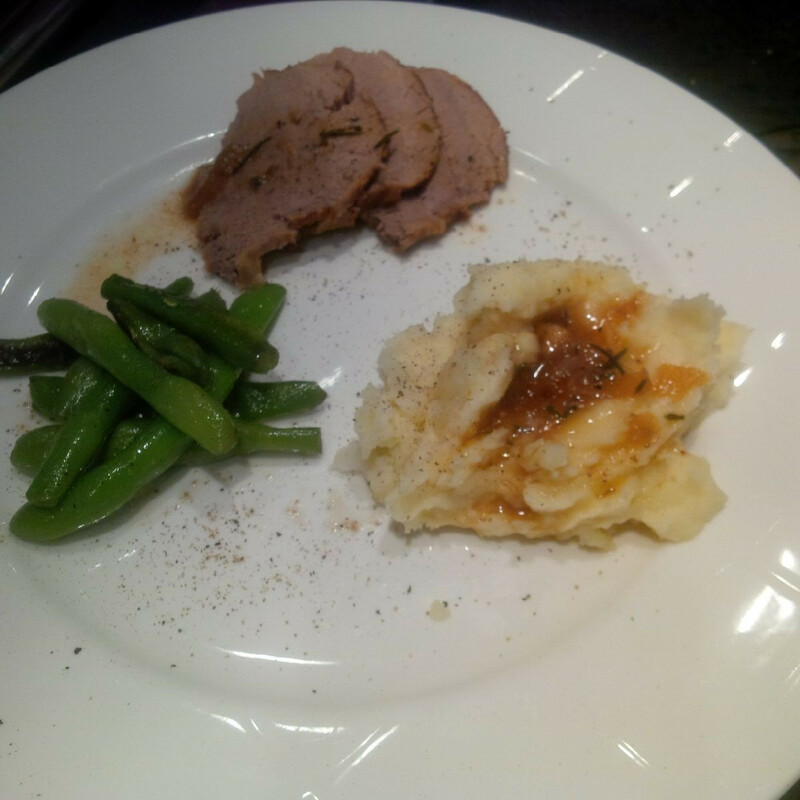 We served the roast accompanied by mashed potatoes from Gotreaux Family farms. (They still had potatoes last Saturday, so we picked up an additional 15 pounds from them at the Hub City Market- across from Champagne’s Grocery - Saturday mornings from 8 to 12). Gotreaux Family Farms potatoes are much superior in flavor to anything I have found in any store. 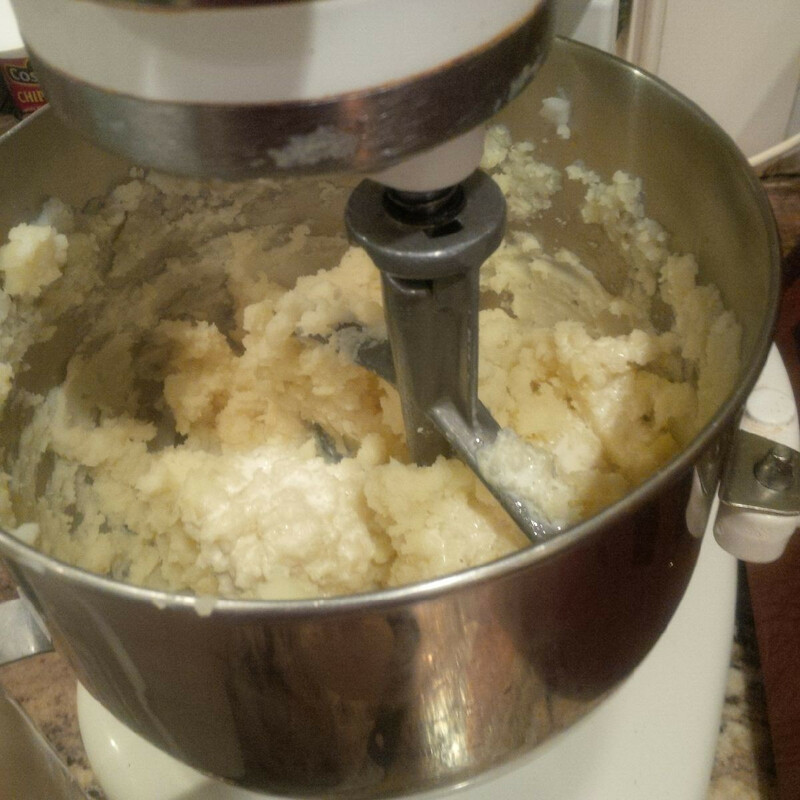 Our recipe for mashed potatoes is simple: boil the potatoes until tender, mash, add butter, cream, sea salt and freshly ground pepper. For the dairy, I like Hillside Creamery’s cream and butter (available in the Hub City Farmer’s Market). They taste better, and are from a grass-based dairy outside of Deridder! We also served snap beans that we bought in the Hub City market in May. We blanched and froze them so that we could enjoy them on a cold winter day. 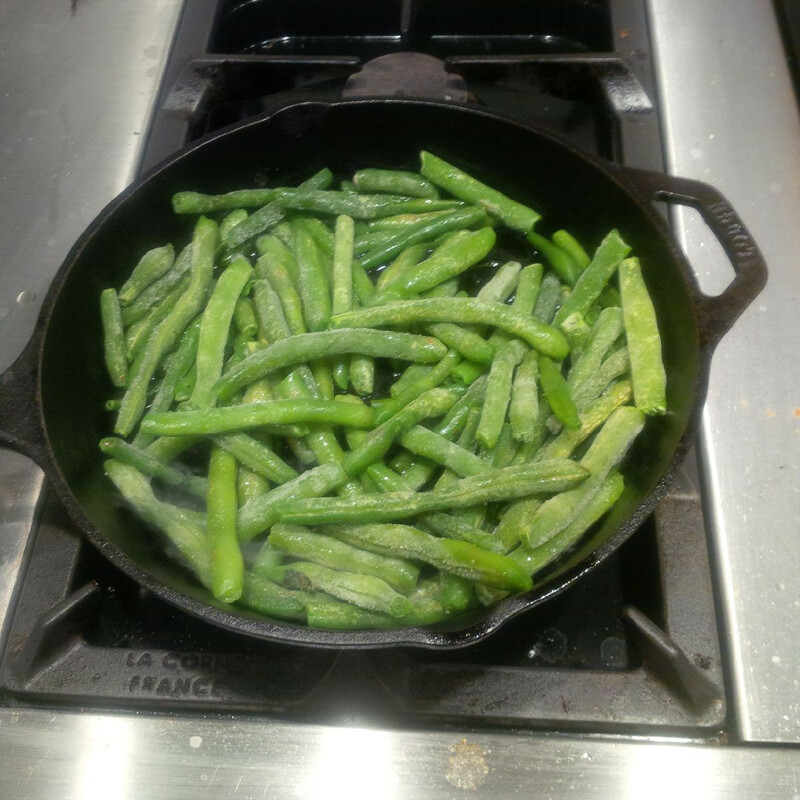 To serve, we simple heated some olive oil, lightly browned a couple of cloves of garlic in the oil (to infuse the oil with the flavor of garlic), discarded the garlic, added the frozen snap beans, seasoned with salt pepper, and then cooked the snap beans in the oil until tender. We are not big dessert eaters, but our 6-year old grandkids, Brookshire and Zerelda, are. 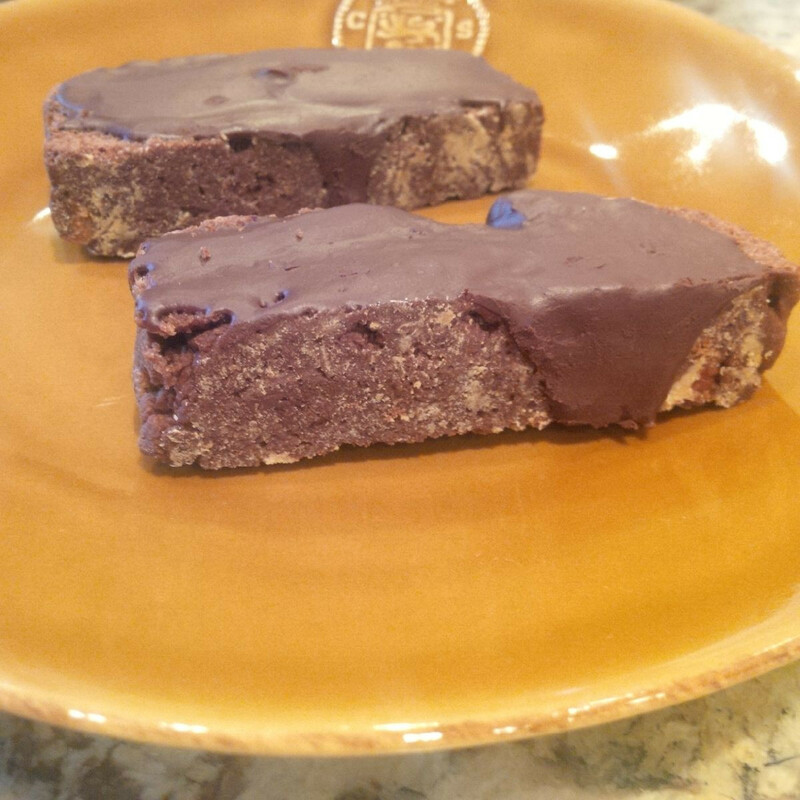 Zerelda and I made an old family favorite, Chocolate Pecan Biscotti with a chocolate glaze. We reduced the amount of sugar by using a combination of unsweetened and bittersweet chocolate rather than the semi-sweet chocolate called for in the recipe. (This cuts total sugar by almost 50% given that the recipe uses 12 oz. of chocolate). We used pecans from Brookshire Farm. With the addition of eggs from the farm and local butter from grass-based Hillcrest Creamery, it was a real hit. We are fortunate to have such great sources of high-quality dairy, beef, pork, chicken, eggs, vegetables and more at the Hub City market. Quality food, raised locally using sustainable practices, tastes better; I also believe it is better for you; I know it is better for our environment. This is especially true of grass fed beef and grass-based dairy. 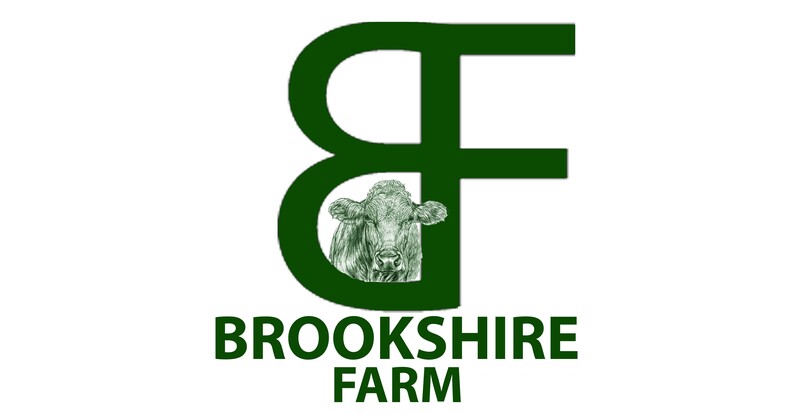 Limiting (or eliminating, as we have done at Brookshire Farm) chemical fertilizers and using management-intensive grazing, yields better food, builds soils and improves water quality. This is truly sustainable agriculture. Join us at the Hub City Market on Saturday mornings from 8 to 12, across from Champagne’s; visit our on-line store: www.brookshirefarm.com for convenient shopping; or call ahead (337 893 5115) and buy direct at the Farm.